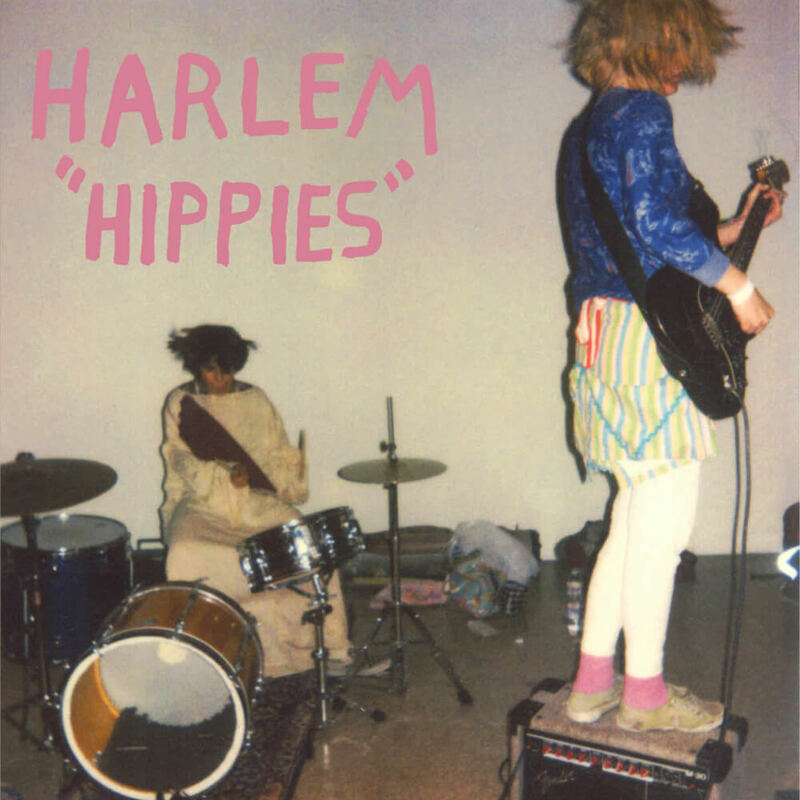 Hippies is the second longplayer from Austin’s hardest working troublemakers, Harlem. Recorded at the Distillery in Costa Mesa, CA with the assistance of Mike McHugh, Hippies is 16 blasts of pure pop energy with a classically iconoclastic sound that, in eras-past, was achieved by The Gories, The Standells, Dead Moon, The Kinks and The Pixies. The songwriting and vocal duties on Hippies are evenly shared by Coomers (née Michael Coomer) and Curtis O’Mara — who switch between guitar/vox and drums, alongside bassist Jose Boyer.